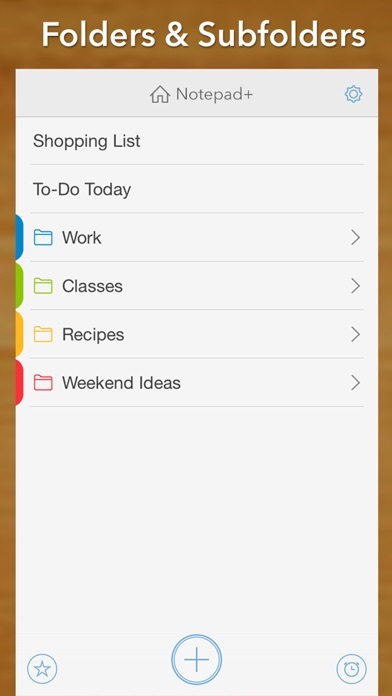 Organize your life with notes + lists + reminders. **SPECIAL** Install now for 6 free fonts & themes! ⁕ MacLife - "Stunning. Raises the bar for all others in its class." 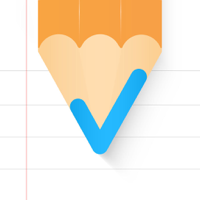 ⁕ CNET - "I can tell that the developers put extra thought into UpWord Notes." It's how notes on iOS should work. 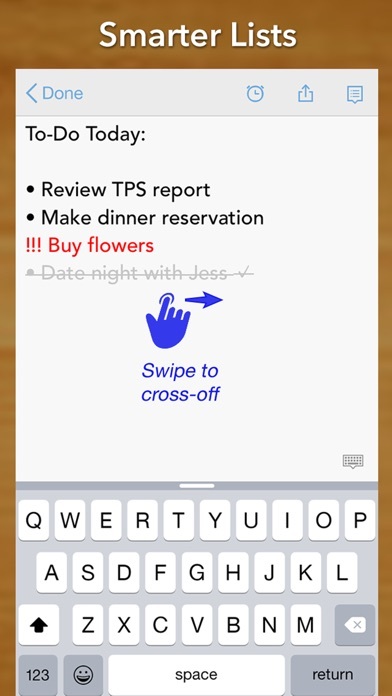 A unique swipe-gesture manages task lists and adds formatting in a snap. 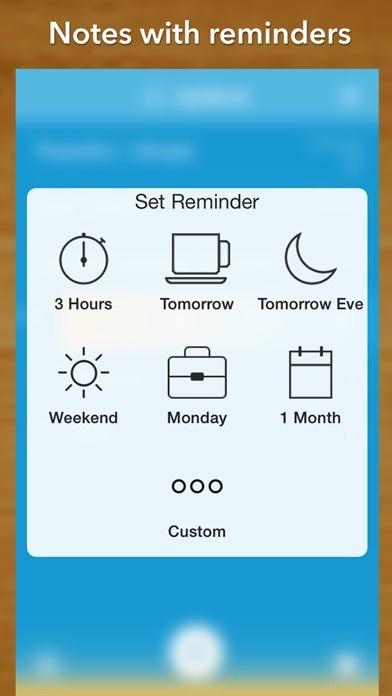 One-tap reminders ensure that you revisit a note later. Folders & favorites keep you organized, while Dropbox syncs notes between devices. 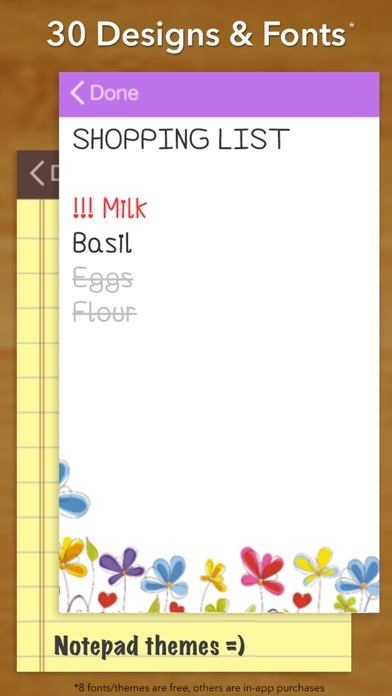 Once you see how productive your everyday notes can be, you'll wonder how you lived without UpWord! 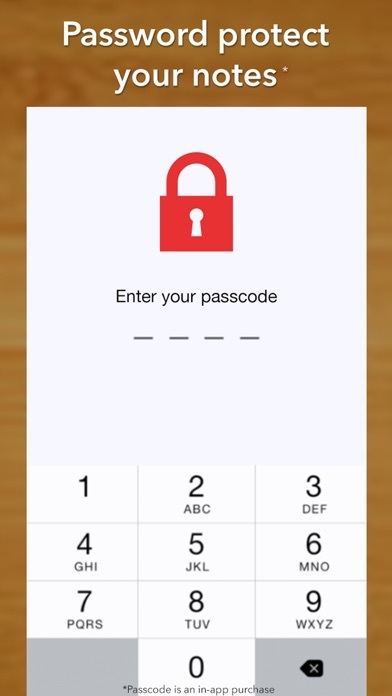 ** For the tech-savvy who were wondering, UpWord uses UTF-8 encoded plain-text with Unix style line breaks. Our plain-text files will work with any modern text editor, so there's no format lock-in.